A proposal for a “New Financial Architecture” has emerged in Ecuador as a response to the previous neoliberal financial model, to reclaim the role of the state in financial regulation. It aims to strengthen the state’s monitoring system and its institutions and build a financial safety net to avoid catastrophic events in a crisis, like the one experienced in Ecuador at the end of the 1990s, which resulted in the adoption of the U.S. dollar as Ecuador’s official currency. Furthermore, this proposal seeks to adjust the monetary and financial framework of the Central Bank to the country’s system of dollarization. An additional and equally important component, which reflects a political economic strategy, is the inclusion of the so-called “popular and solidarity financial sector” (sector financiero popular y solidario)—which includes credit unions, savings and credit cooperatives, community banks, and so on—as a focus of this new domestic financial architecture. The proposal thus seeks to expand financial services, in particular, to the rural sector. One of the most groundbreaking components of this New Financial Architecture is the implementation of an electronic monetary system, operated mainly through mobile phones, for which the Central Bank of Ecuador (CBE) will serve as the issuer and administrator. Officials at the CBE consider money to be a public good and see the electronic money system as a way to democratize its use. This is a unique proposal in the global context of other mobile money deployments. There have been many experiences in the private sector, which have shown that there are a variety of factors influencing the success and failure of a project, as well as a variety of ways to measure the impact of mobile money on financial inclusion and the household economies of its users. In many examples, partnerships between financial institutions and mobile network operators have resulted in privately run initiatives, oriented primarily to profit by directing users’ consumption to particular companies. However, this would be the first state-owned experience of public mobile money. The proposal responds to Rafael Correa’s left-leaning political project embodied in the National Plan for Well-Being (Plan Nacional del Buen Vivir), which serves as a guide to the implementation of public policy for the coming years. The participation of the Central Bank, as the leading authority for the implementation of electronic money, corresponds to the government’s objective to reclaim its role as regulator and administrator of public goods. As a consequence, public policies and regulations have been created to limit and restrict the participation of the private sector, including companies and non-governmental organizations, in the interest of consolidating governance. Furthermore, this political agenda includes reforms to the financial sector in order to strengthen the entire system, especially the “popular and solidarity financial sector,” and, it is often argued, to prevent financial crisis. For the implementation of the system, the state had to amend the Monetary Regime and State Bank Law (Ley de Régimen Monetario y Banco del Estado). 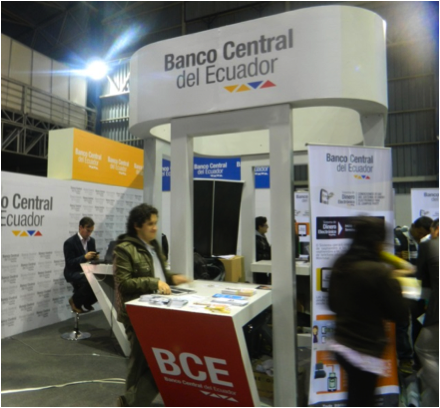 One of the main provisions of this regulation is that “electronic money issuance must be an exclusive function of the state, which ensures and gives confidence to the carrier of this payment method, its free availability, and its condition as legal tender.” This limits the development of private projects of mobile money in Ecuador. With the imminent implementation of the electronic money project, which will most likely be rolled out by the end of 2014, there have been objections and arguments questioning to the proposal, especially coming from some representatives of private banking, financial analysts, and the press. The main concern was that the Central Bank could issue electronic money without backing, thus bypassing dollarization and enlarging the supply of money in the country. However, some of these doubts were assuaged after a new manual for the operation of the electronic money system was issued in June 2014. The electronic money system, as defined by the Central Bank team in charge of implementation, is a set of operations, mechanisms, procedures, and regulations that facilitate the flow, storage, and real-time transfer of monetary value between different economic agents. These transfers will be made ​​through the use of electronic means such as the Internet, mobile devices, smart cards, and others. Like elsewhere in the world, the objective of implementing an electronic money system in Ecuador is to improve the inclusion of marginal sectors to financial services and use financial inclusion as a mechanism to ameliorate poverty. But the Ecuadorian Central Bank wants to set a precedent in the world, that such systems should ensure the open and democratic participation of all stakeholders. In creating a public system, it seeks to be broad in terms of the interaction and the relationship between the state and the actors of the financial system, whether they are public, private, or belong to the “popular and solidarity” sector. The Central Bank’s cutting-edge proposal to create a public electronic monetary system still needs to answer the question of how can it generate a more significant impact than privately run systems. Since the project hasn´t yet been implemented, it is unknown how Ecuadorians will respond to the system. Will they trust in this new means of payment? Are people from rural areas and marginalized urban neighborhoods willing to use their mobile phones for daily purchases instead of cash? Money, as a social agreement, needs people’s trust and approval to be part of their lives. 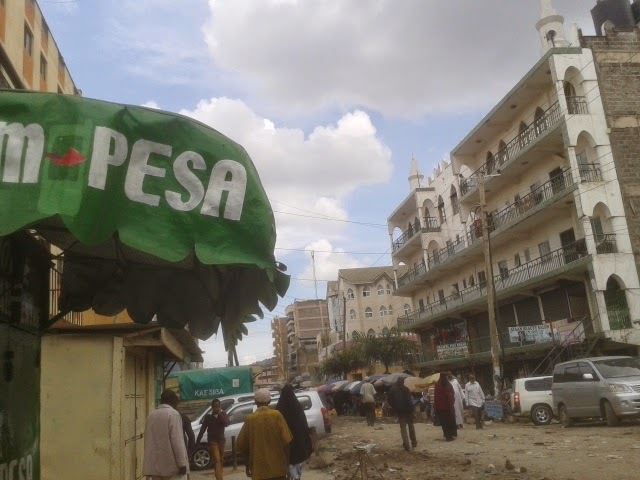 Is electronic or mobile money going to herald a new kind of social contract? How will it unfold in Ecuador? Mobile technology has gained prominence in the development agenda of the government of Ghana. This is because mobile technology has the potential to reduce poverty by providing access to financial services like savings and money transfer to users. This research employs a participatory approach to examine local self-sustaining eco-systems, cognition, and perceptions about mobile money systems as a means of enhancing livelihoods in Ghana. 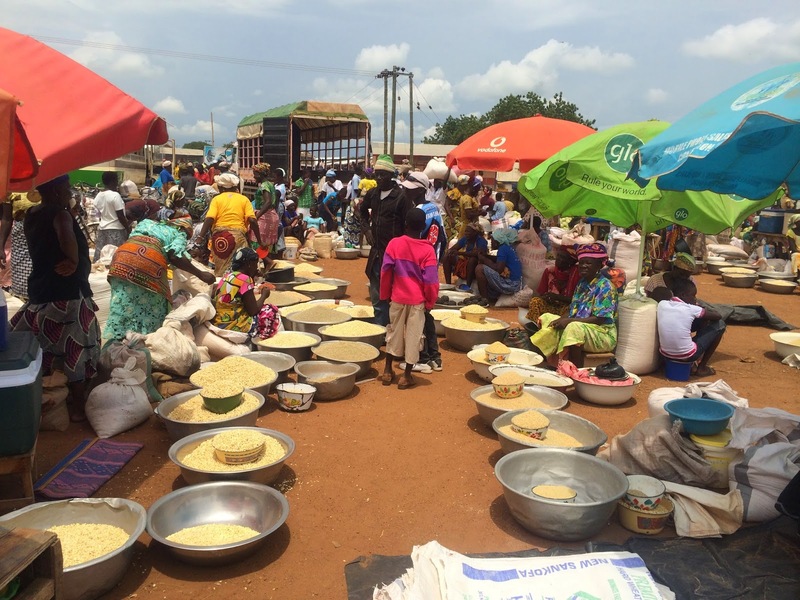 The study was carried out among one hundred rural women traders, randomly selected and interviewed from the Kasena Nankana Municipality in the Upper East region of Ghana. The study results showed that 90% of the traders interviewed rely on home savings for both trade transactions and household sustenance. About 77% of the traders interviewed use mobile phones and have done so for a period between 1-5 years. The MTN mobile network (the local mobile service provider) was reported as the most commonly used communication network. Poor network connectivity remains the biggest challenge to traders, and 82% still have no idea about mobile money or its perceived risks. Almost 81% of the traders reported that they do not use a barter system in their trading. 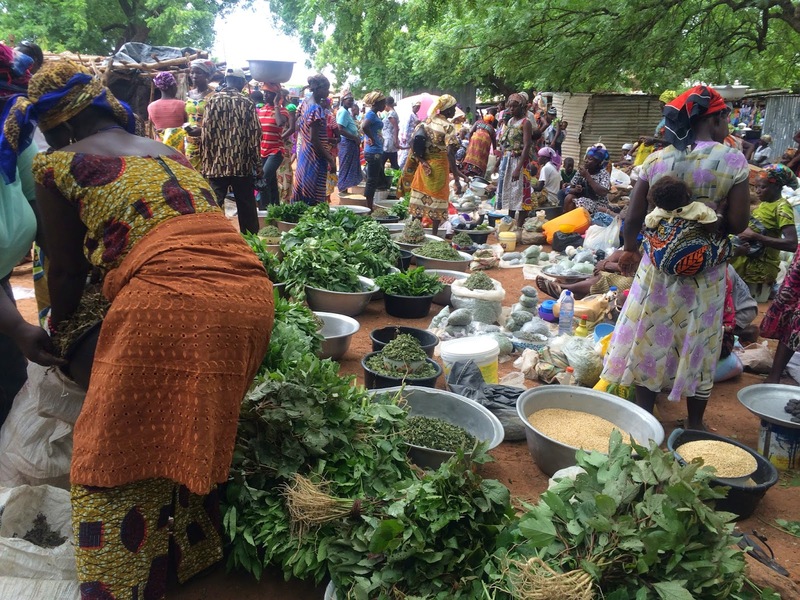 Mobile money systems are still largely unknown among rural women traders. This may be attributed to the fact that rural areas lack the necessary communication infrastructure to support efficient money transfer. Only 2% of the respondents use mobile money and their use is only limited to sending money to their wards in schools as well as receiving assistance from relatives but not for trade. Traders in the market. Photo by authors. At the interface session, where the concerns of rural traders were presented to mobile network service providers and local authority officials, she reiterated the need for the service providers to seriously address the challenges so identified and to make their services more reliable and accessible to rural women traders. Nevertheless, given the high mobile phone usage among rural women traders in the study area, and the reported transportation of cash in rural trade transactions and the potential risk associated with bulk cash handling across long distance trading markets, the need and potential for mobile money usage is high among rural women traders. The focus of subsequent research will need to be targeted at designing mobile money systems that are appropriate, inclusive, and responsive to the savings and trade transaction needs of poor and marginalized rural women traders. The final report from the project can be viewed here.